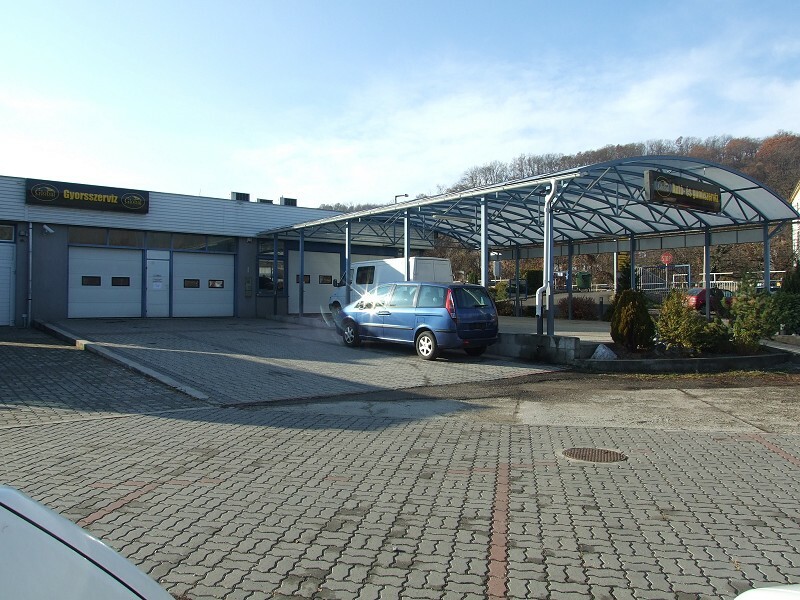 Car repair and tire service, Salgotarjan. 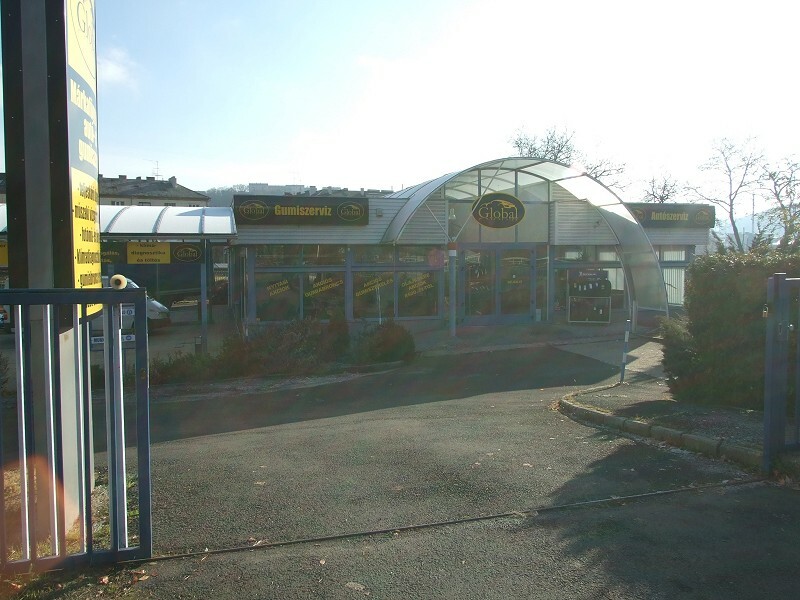 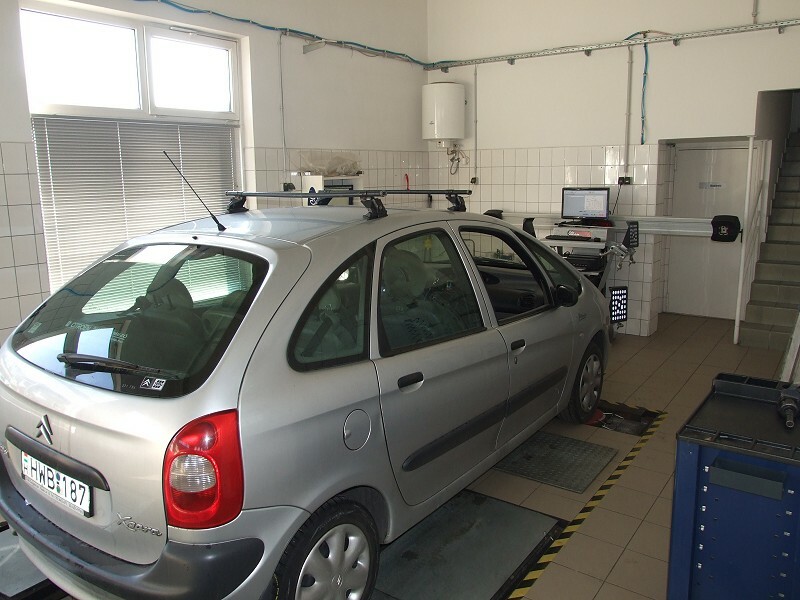 In frequented place of Salgotarjan (Hungary), well introduced, brand-independent car repair and tire service for sale or looking for investors. 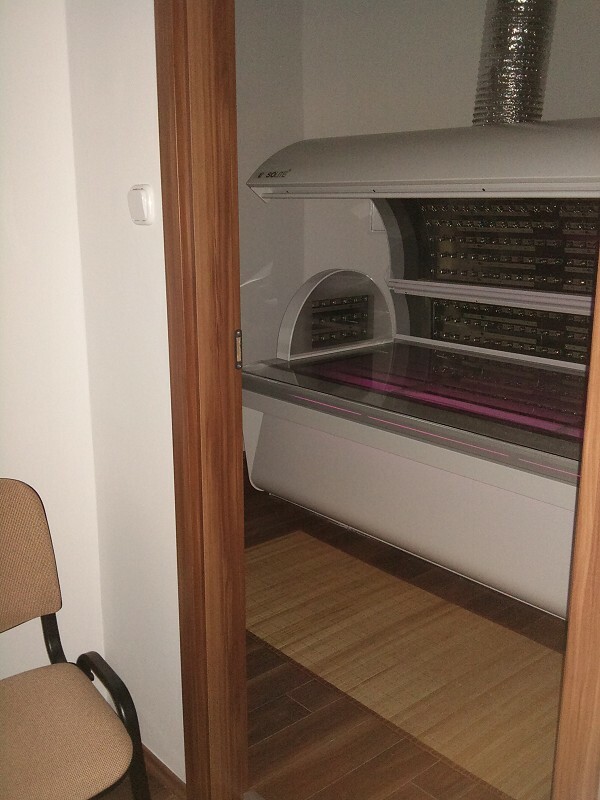 Contact: +36-20/973-4736 or fabian.arpad@bioenergia-massza.hu e-mail. 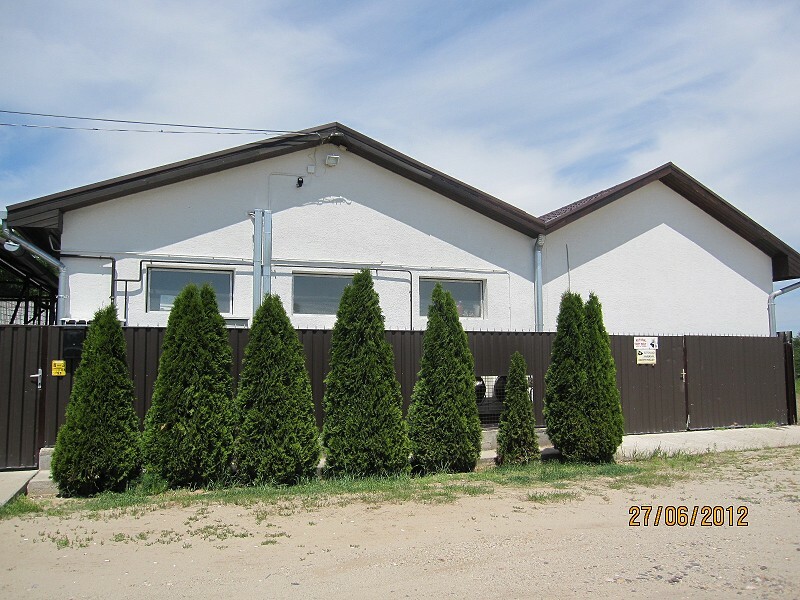 Building site for sale near Budapest. 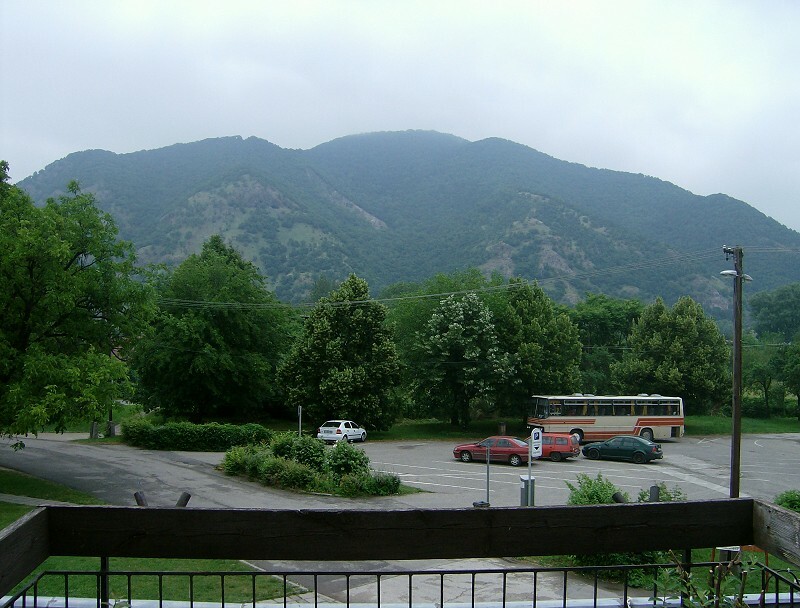 On the most beautiful place of Fot (King Hill), panoramic view, surrounded by forests, total of 16521 sq. 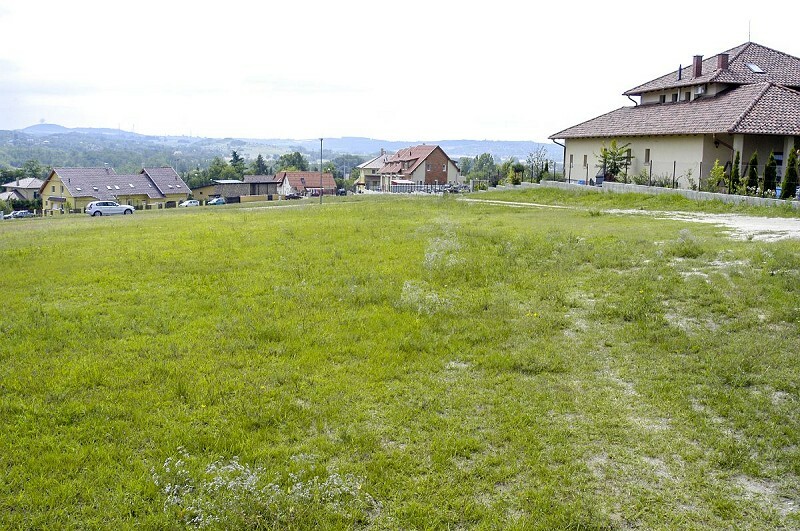 meters of land for sale as whole, offered to investors. 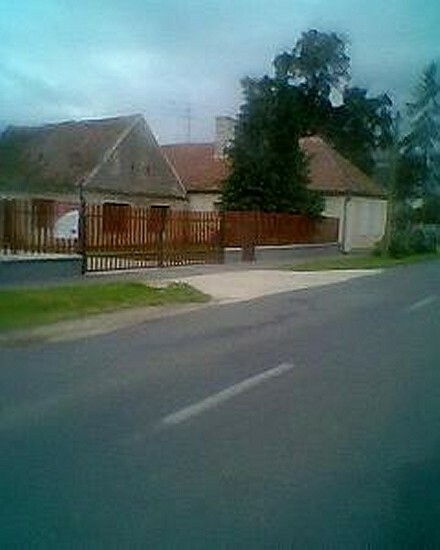 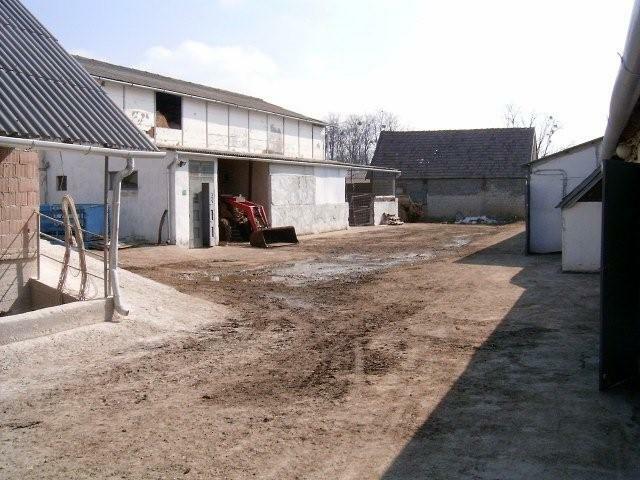 Slaughterhouse for sale near Budapest. 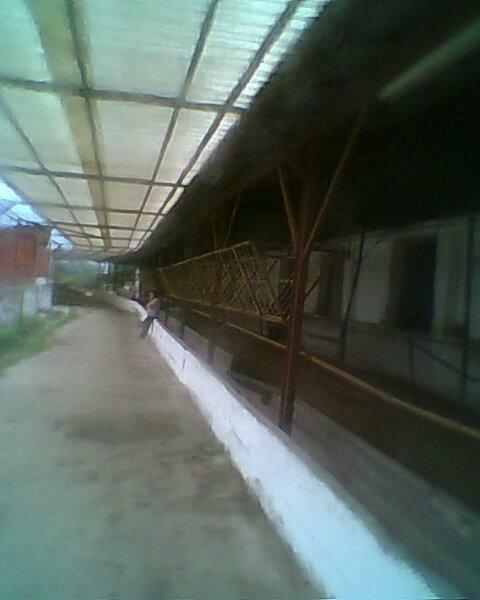 Currently operating slaughterhouse with EU cutting license, complete technology and reserved development area. 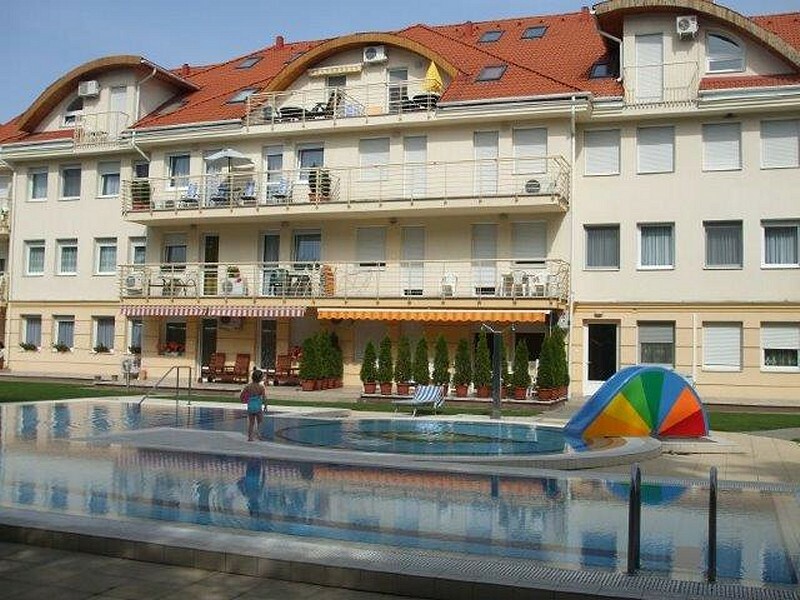 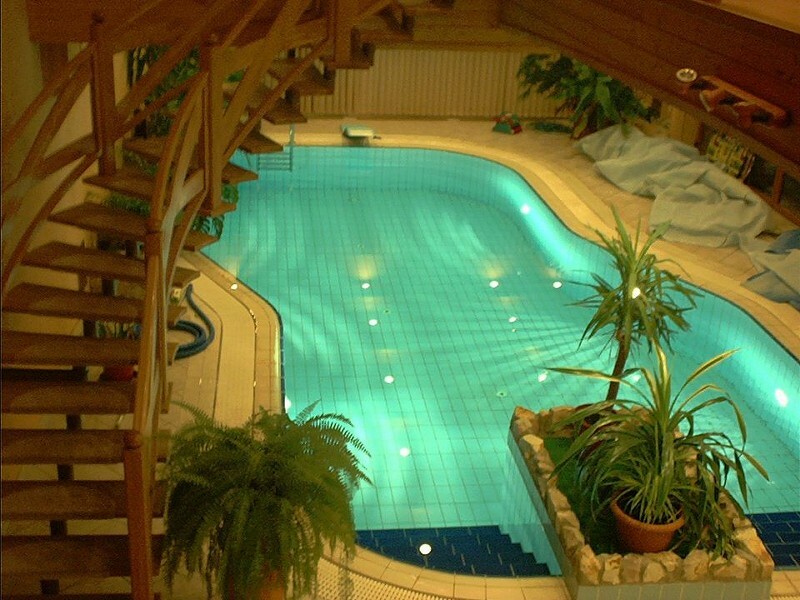 Europe's largest spa complex in the world-famous Hajduszoboszlo, 3 commercial apartments with clientele, reservations, in operation, for family reasons, for sale urgently! 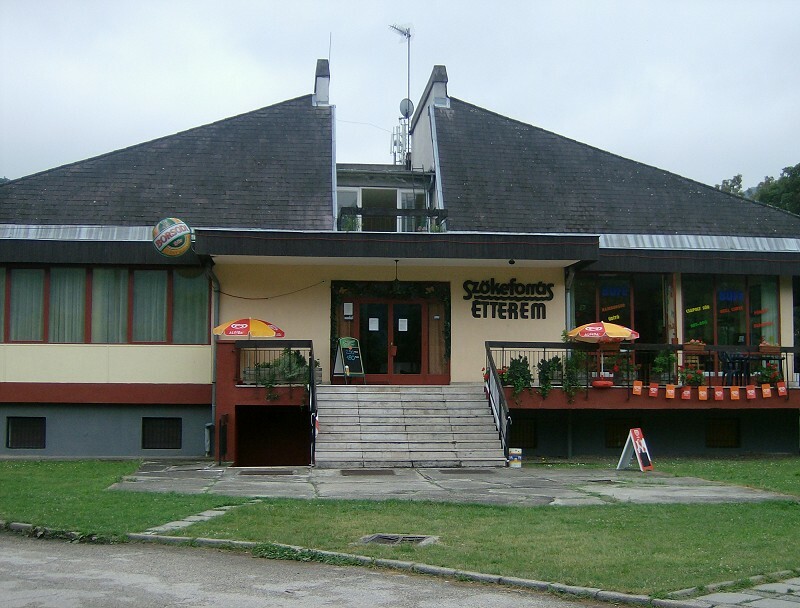 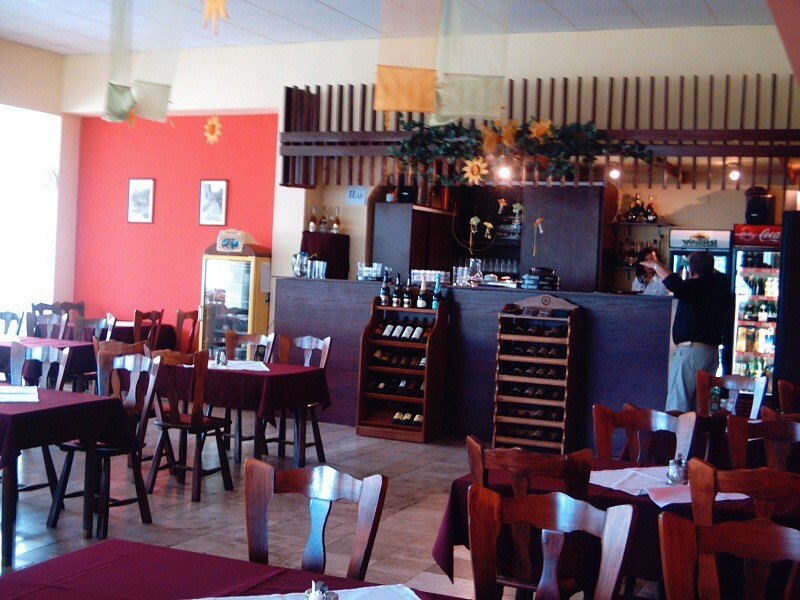 Complex, well-functioning company for sale, consisting of a restaurant and 12 apartments in a famous resort area, next to a thermal spa and a golf course. 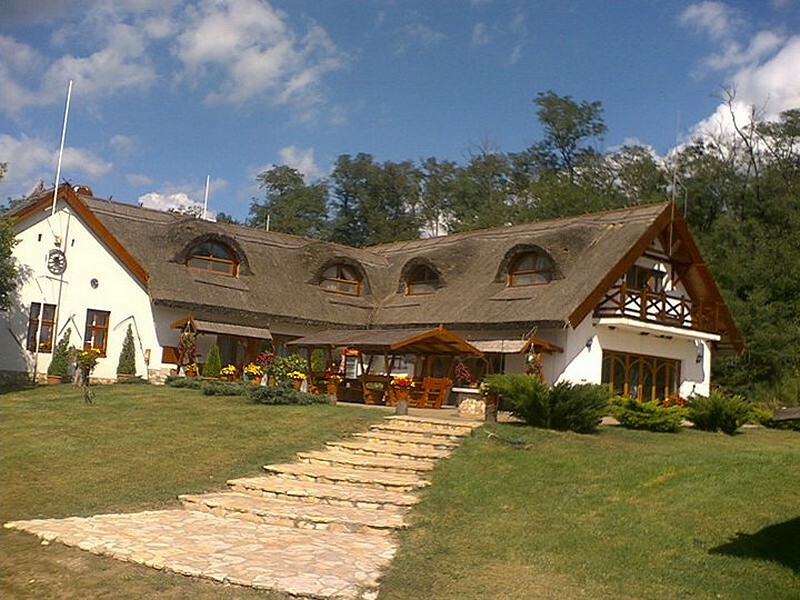 Luxurious farm property and land for sale. 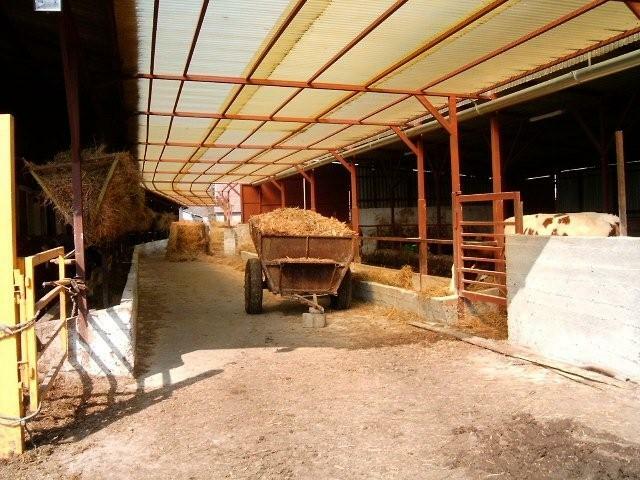 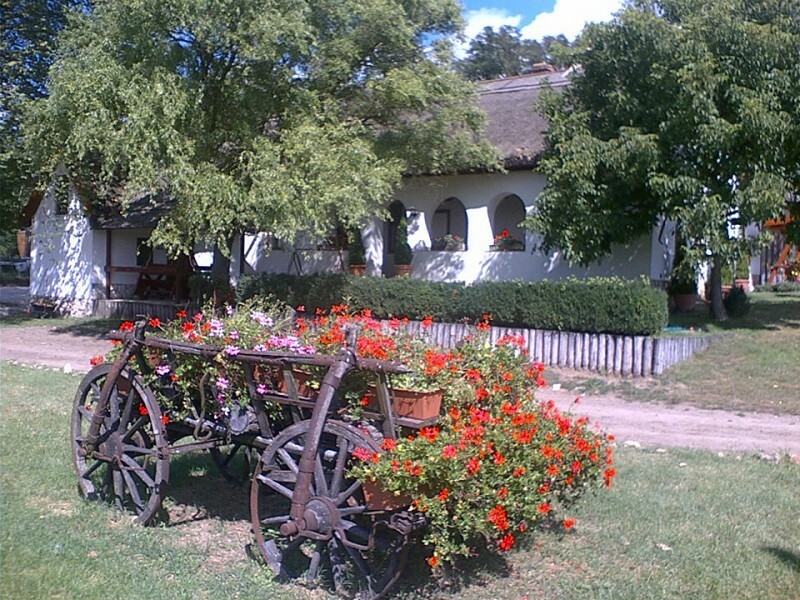 Located 16 km from Debrecen, in picturesque surroundings, 600 m2 luxuriously equipped farm real estate with 19 ha of land for sale. 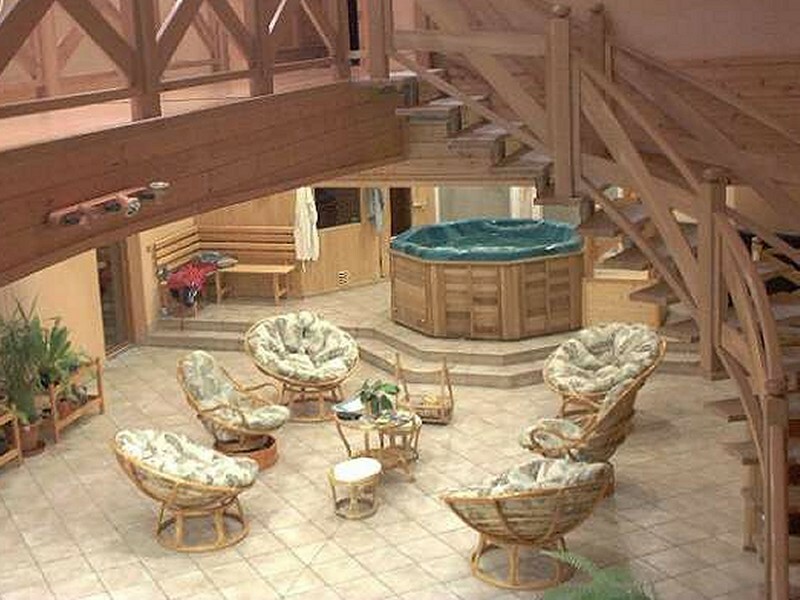 Currently operating as an inn, the 200 m2 ground floor has 6 bedrooms, 6 bathrooms, living room of 50 m2, 50 m2 kitchen with dining area, indoor swimming pool, sauna, jacuzzi and rest room. 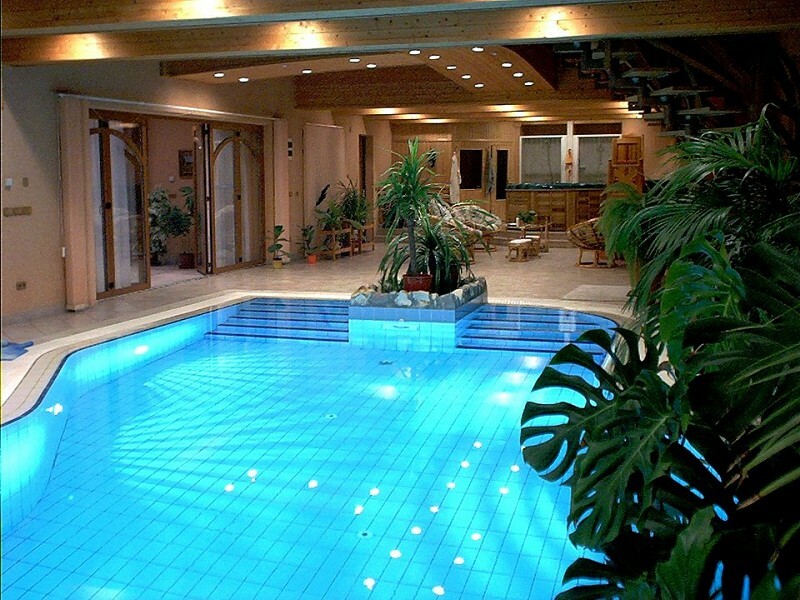 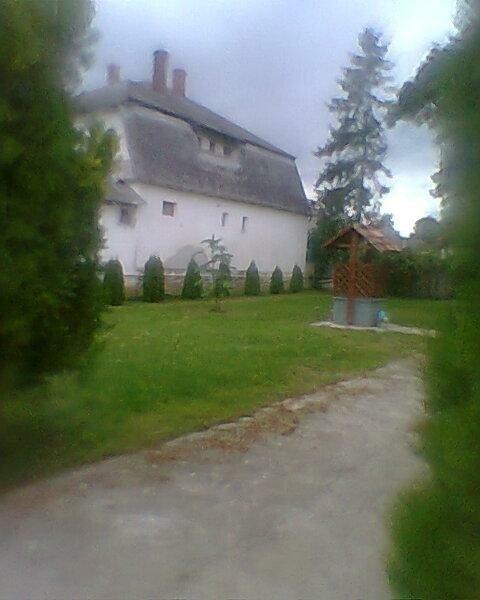 The property also includes two garages with automatic garage door, 35 m2 wine cellar and drilled well. 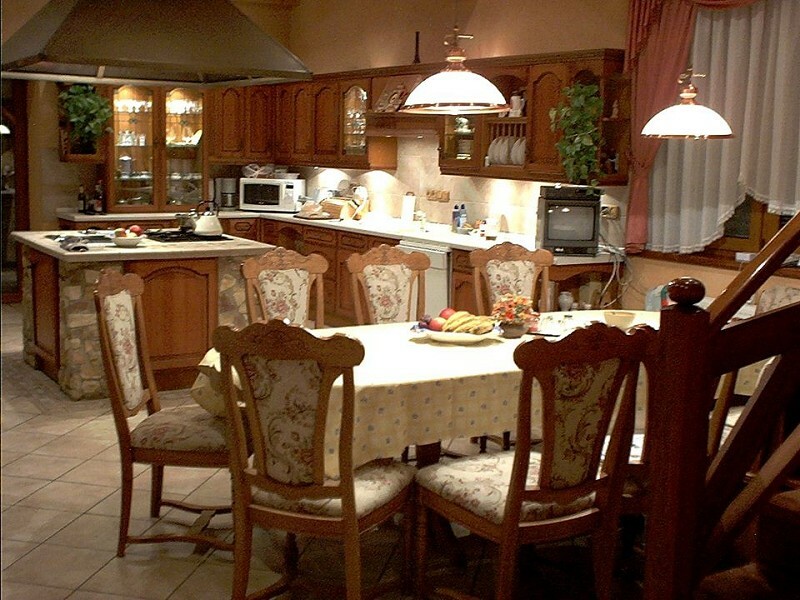 Heating by mixed fired and gas boiler, radiators, underfloor heating and fireplace provided. 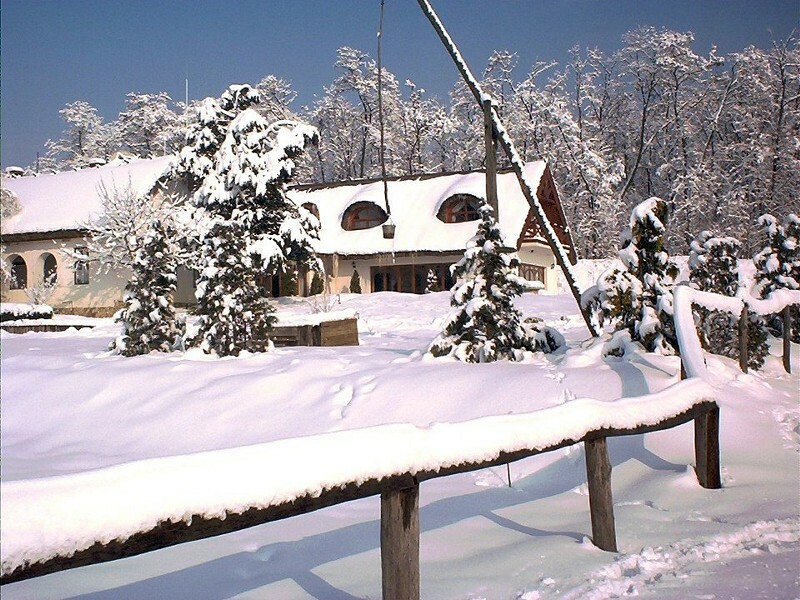 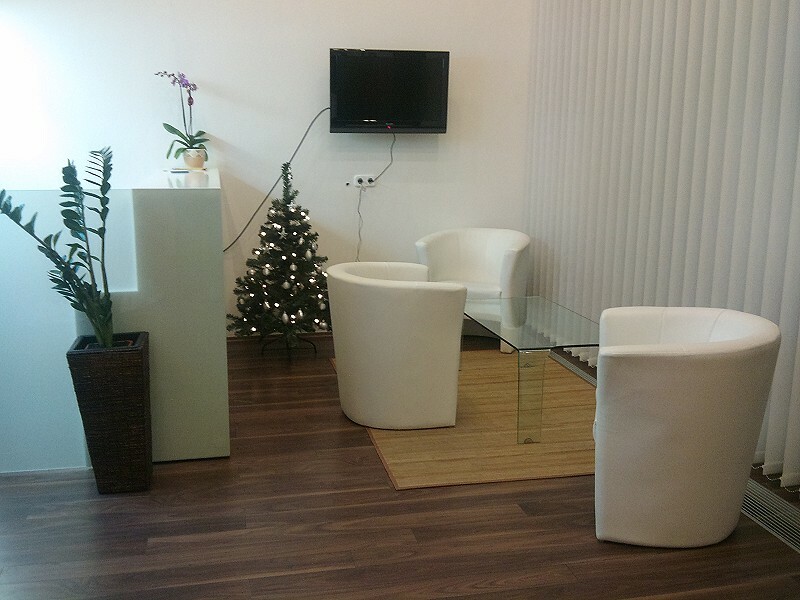 Suitable for events of 150 people, excellent approach, there is an adventure park on the land belonging to the estate. 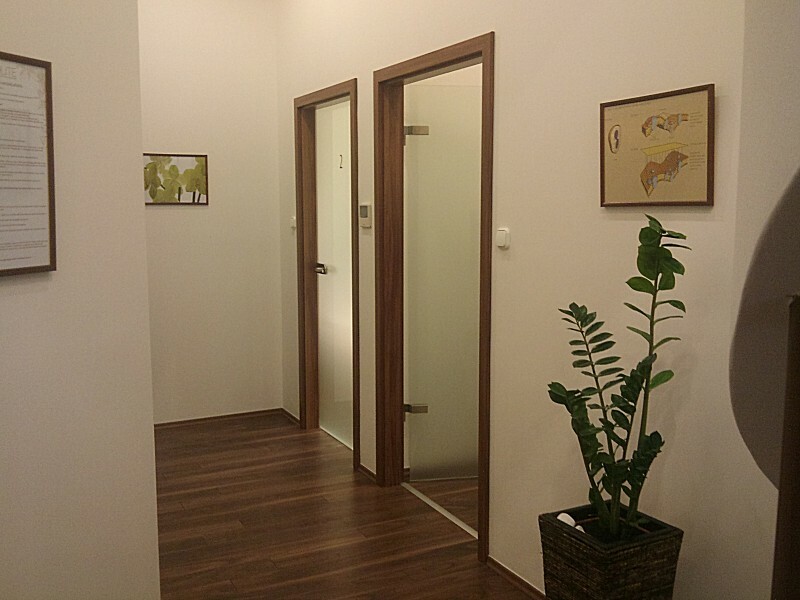 Especially recommended for investors, entrepreneurs, applicants. 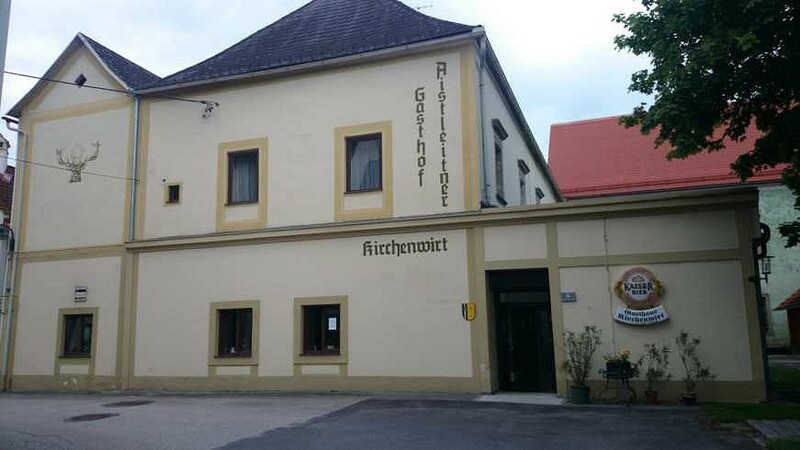 Beautifully renovated guesthouse for sale with good transportation and infrastructure options, close to Linz. 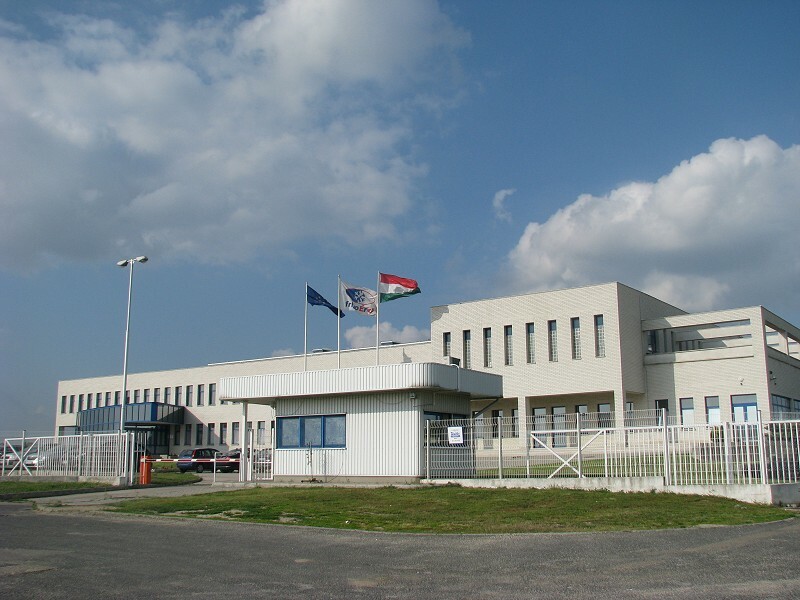 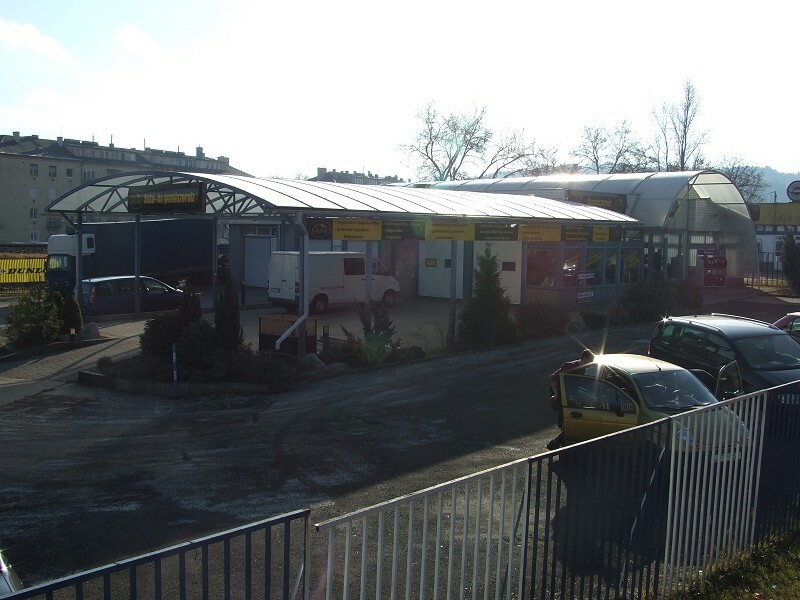 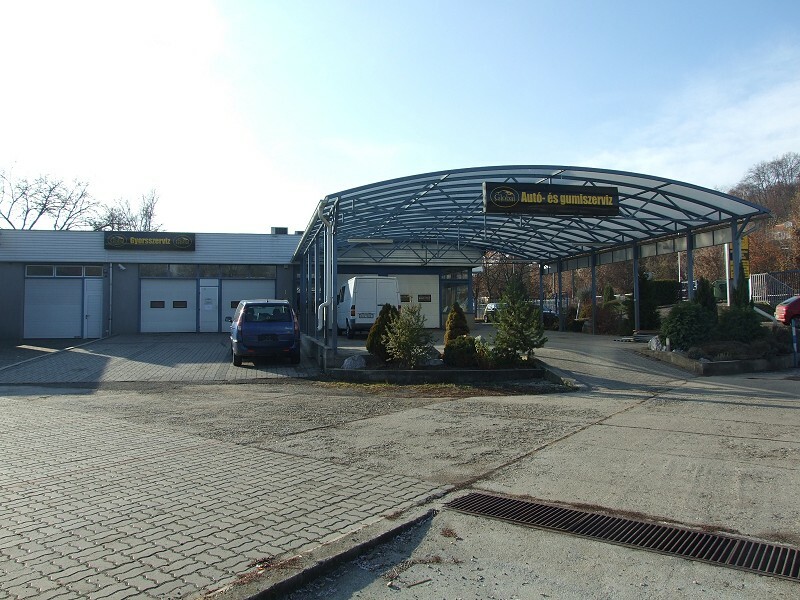 Cold store and office building for lease, Hungary. 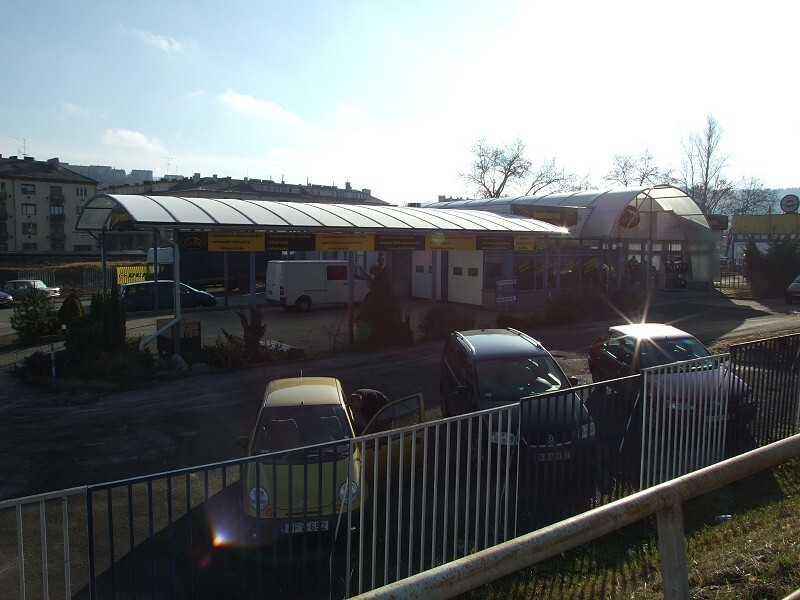 Frigo Erd Ltd. advertises its cold store and offices of total 18.943 m2 size for leasing and operation for long term at Erd, near Budapest, Hungary. 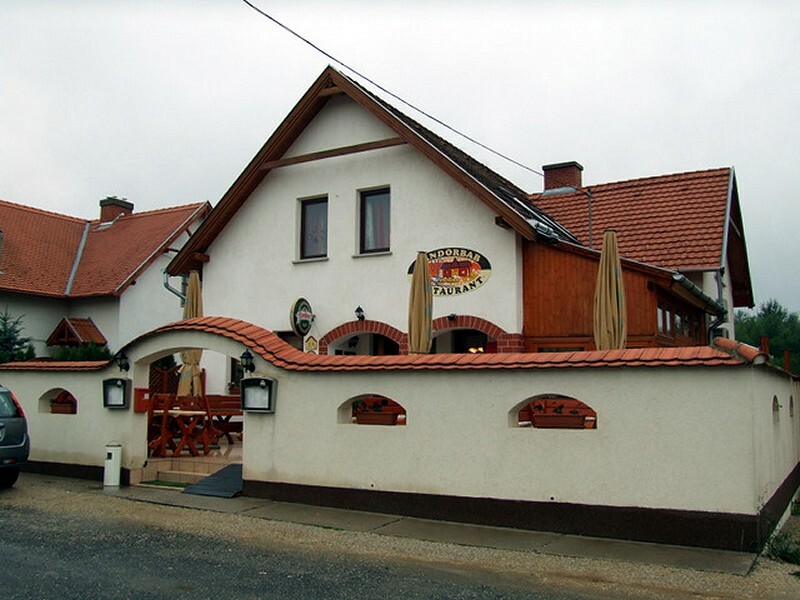 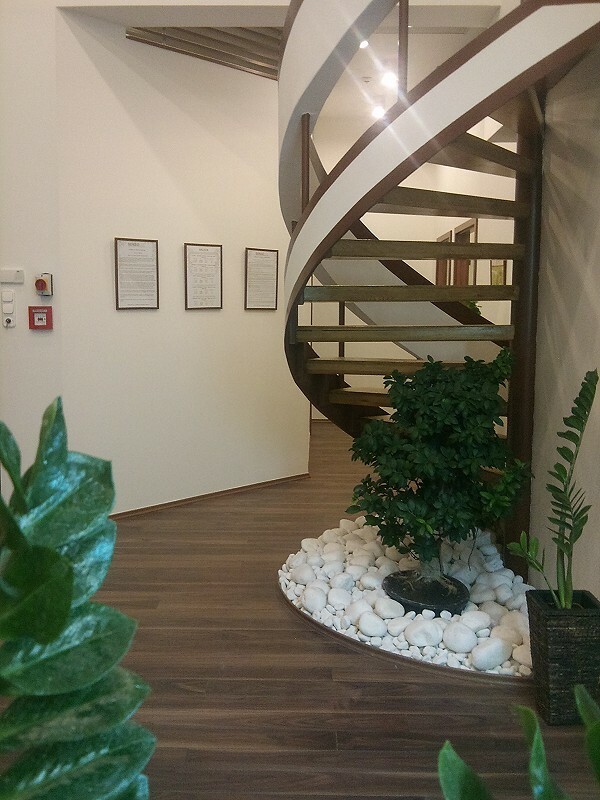 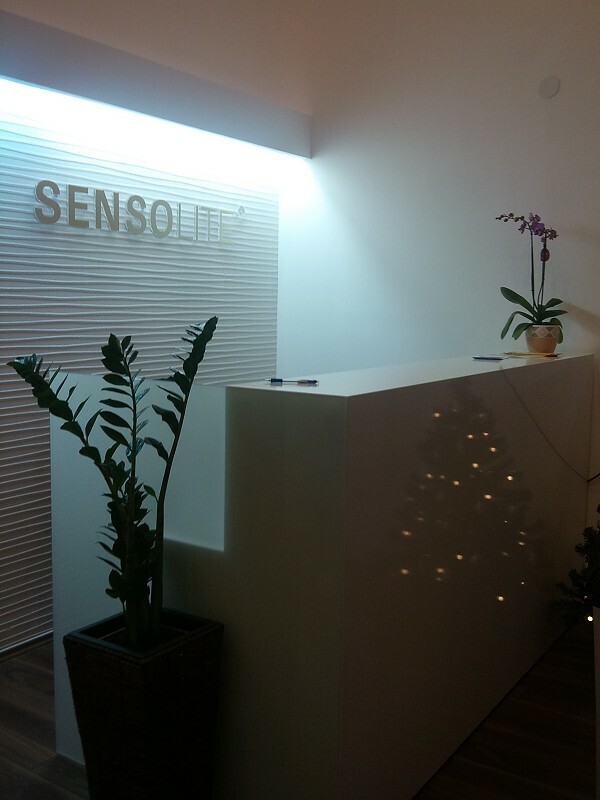 Investment, business in Hungary - Property, company, real estate sale.